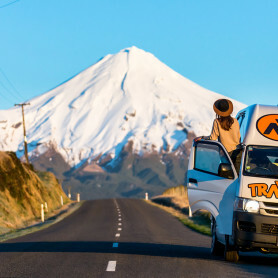 New Zealand is one of the most beautiful winter destinations in the World – and yes – it is an amazing country to explore in Winter – plus it is SO CHEAP! 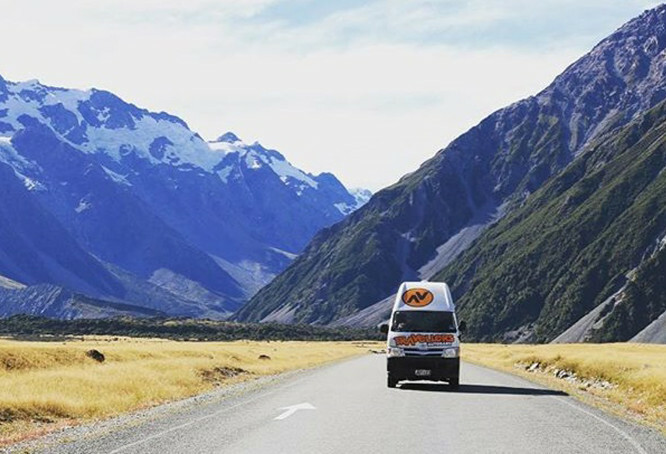 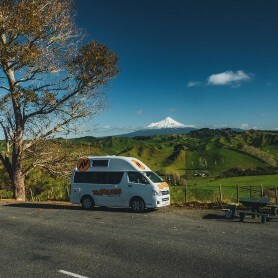 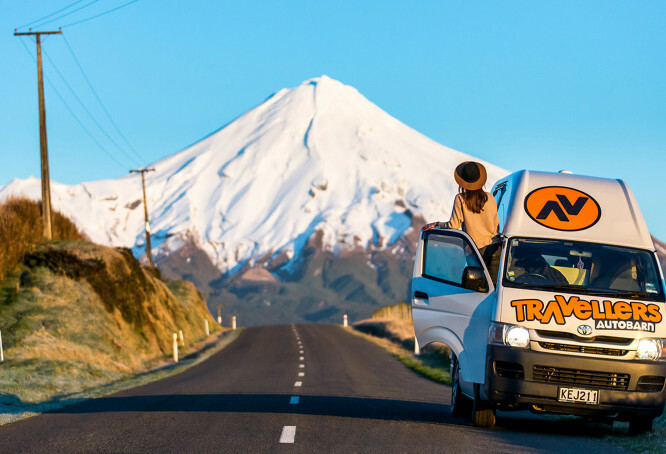 Campervans are up to 80% cheaper than during summer, camp sites are nearly for free and even the ferries – going between North to South Island – give you a bargain price. 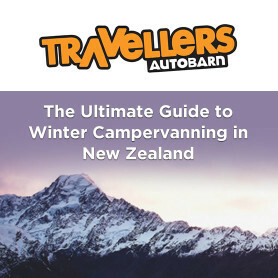 Download your full copy of the Ultimate Guide to Winter Campervanning in New Zealand for extra information on the best campsites, extra road trip itineraries and top tips from the team. 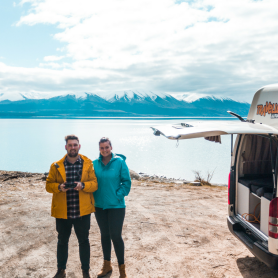 Sarah and John travelled for 12 days through New Zealand’s South Island and North Island. 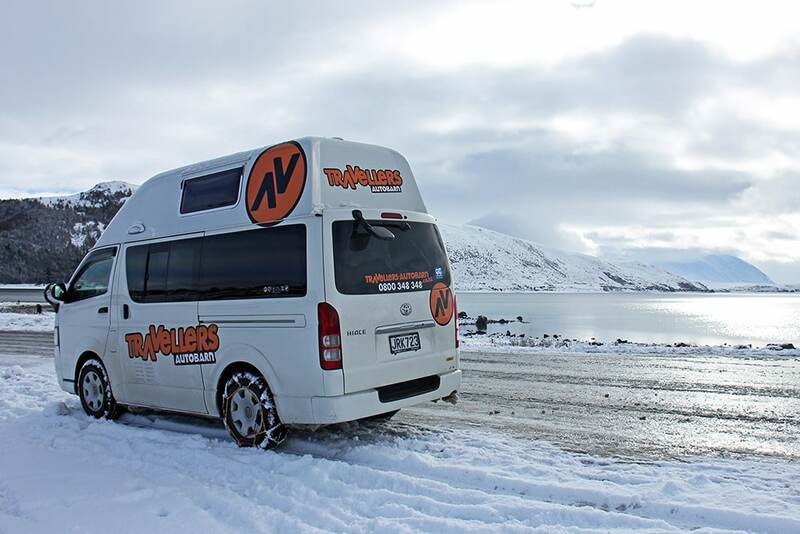 Their winter road trip was filled with spectacular views, beautiful snowfall, and epic adventures. 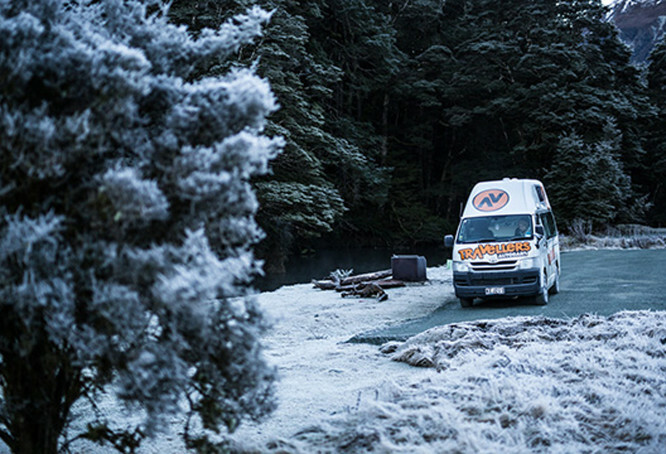 They chose a Kuga campervan for their winter adventure. 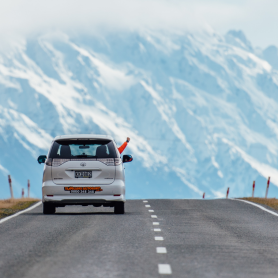 You will receive our newsletter and are able to unsubscribe at any stage; your data is secure and will not be provided to 3rd parties.